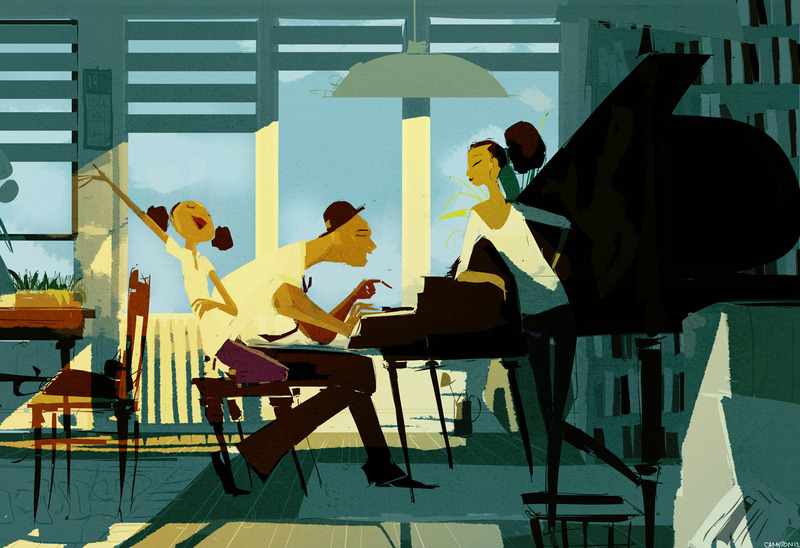 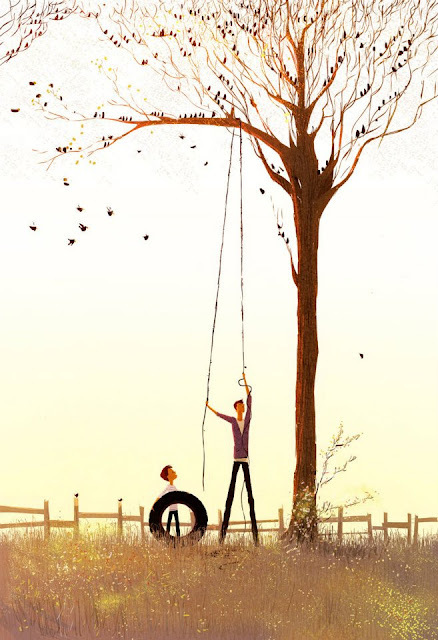 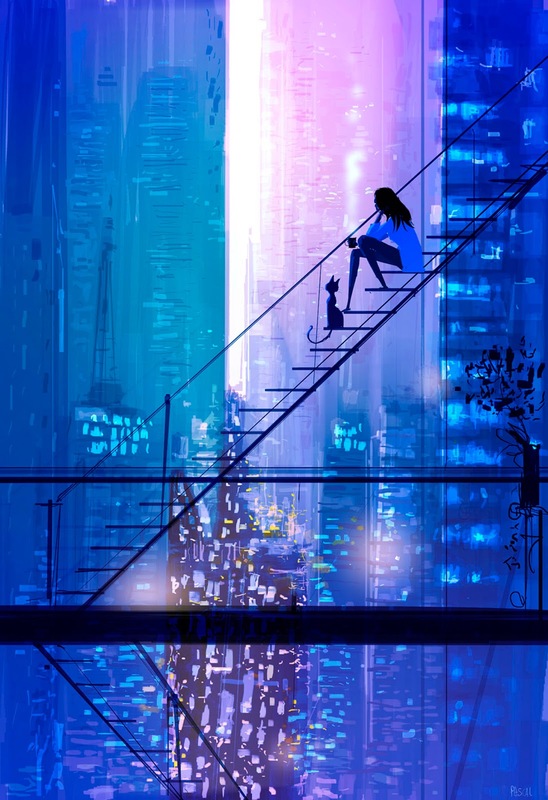 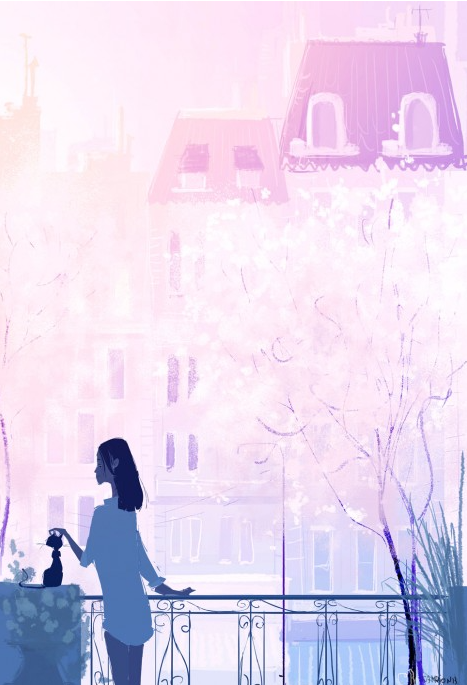 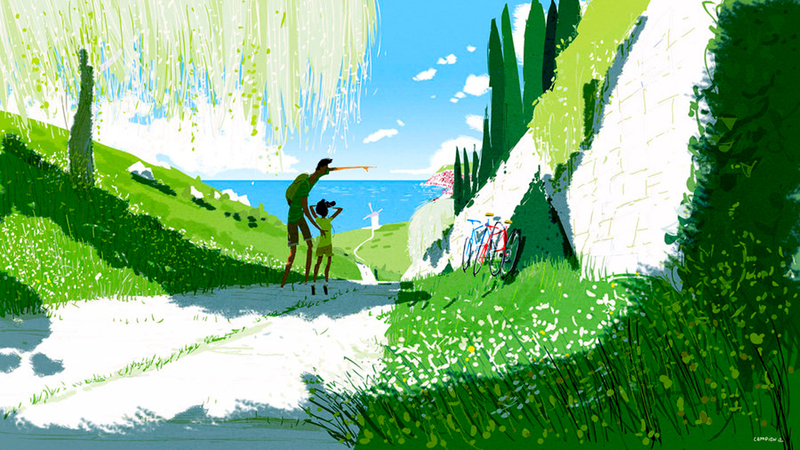 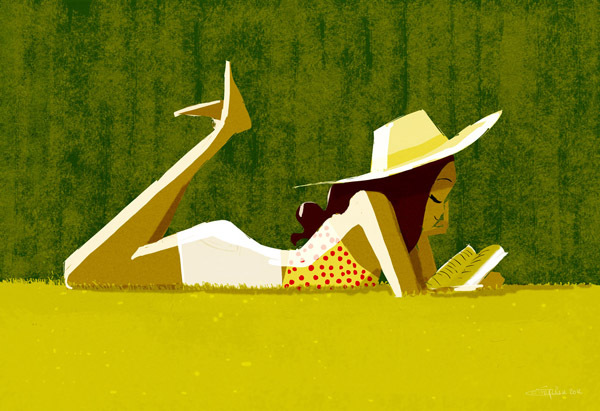 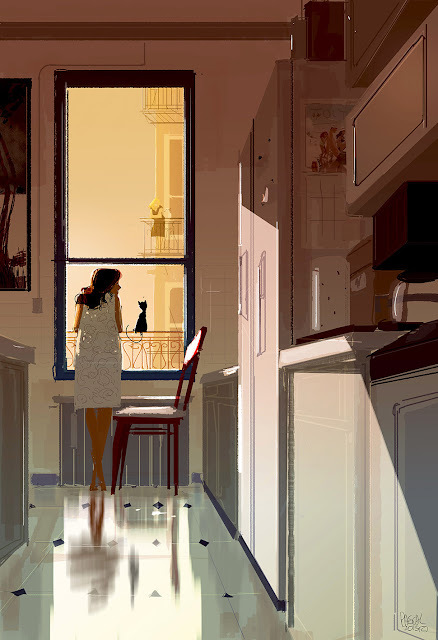 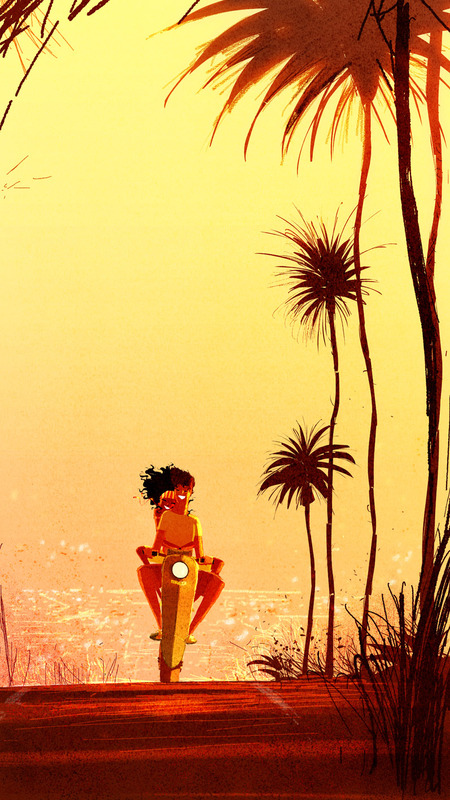 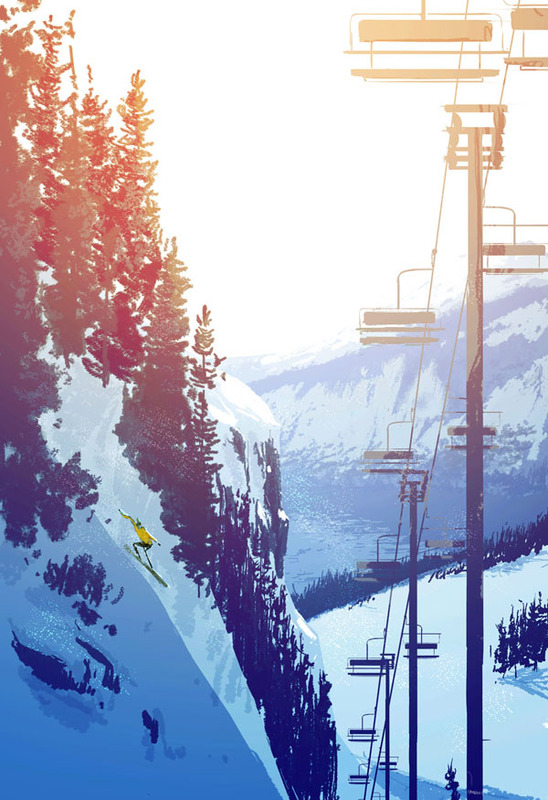 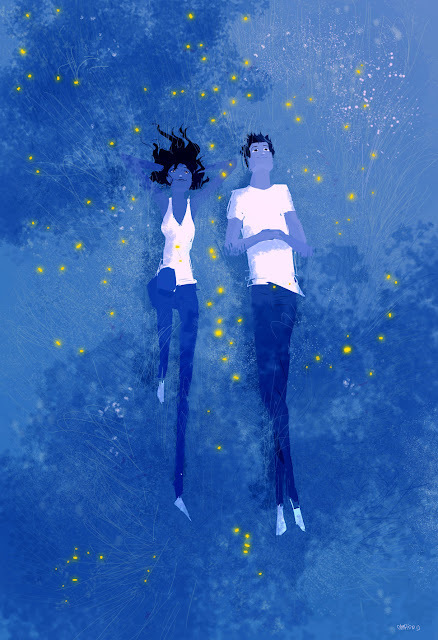 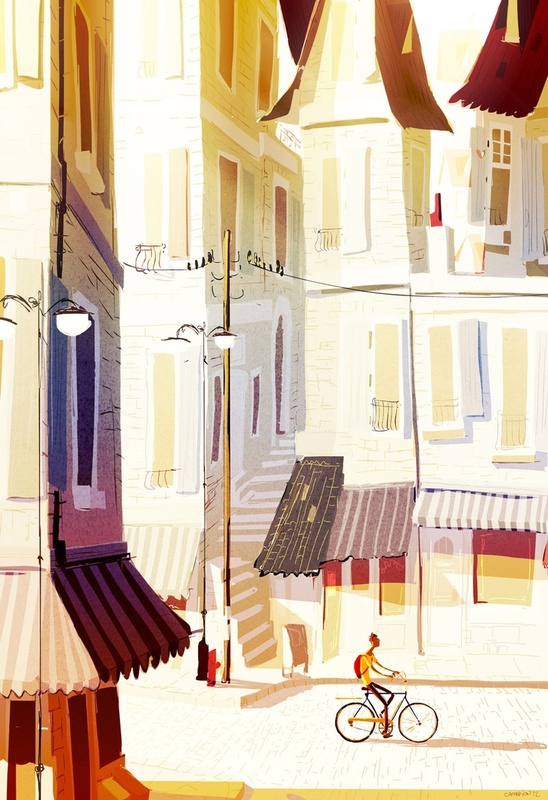 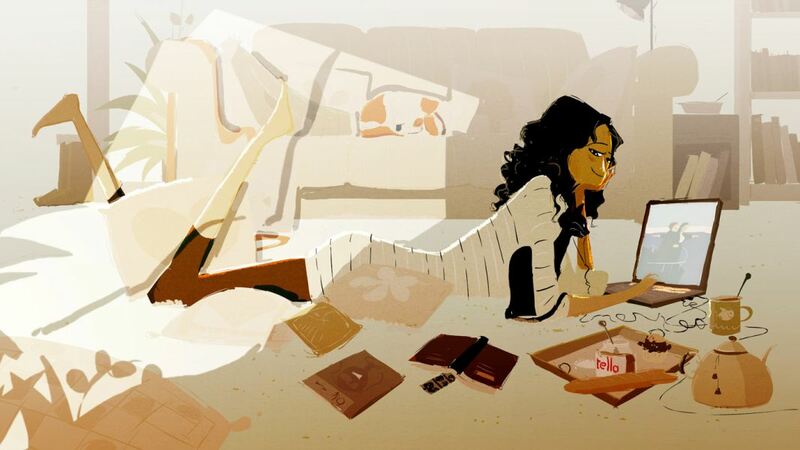 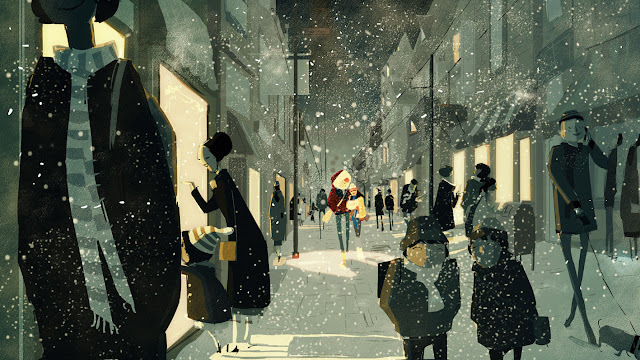 Check out the amazing Illo's of Pascal Campion. 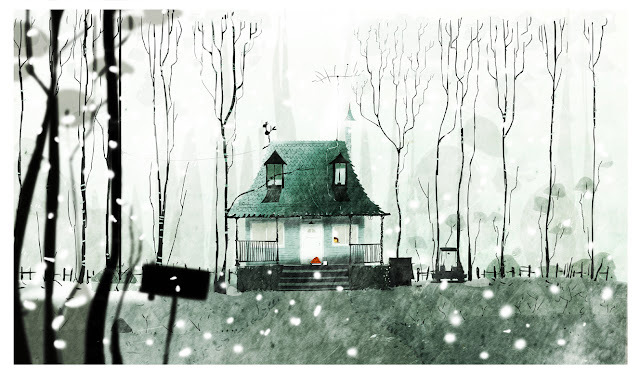 What separates him from the pack is his ability to show emotion and story telling within each piece. 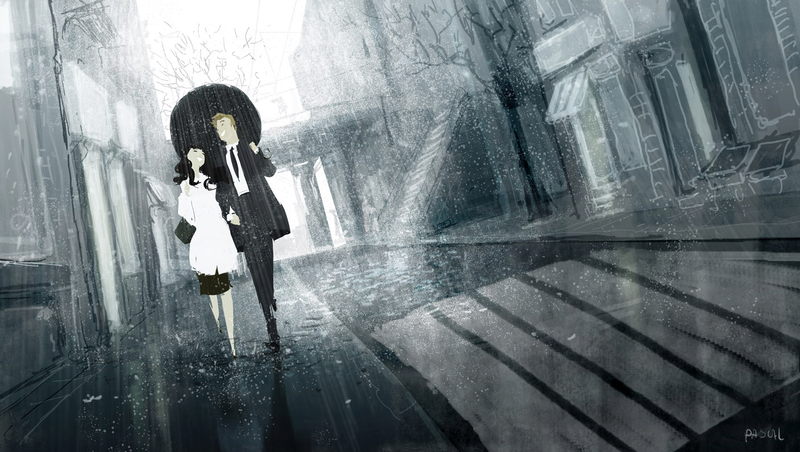 *Special Thanks to Jane :) for finding him. 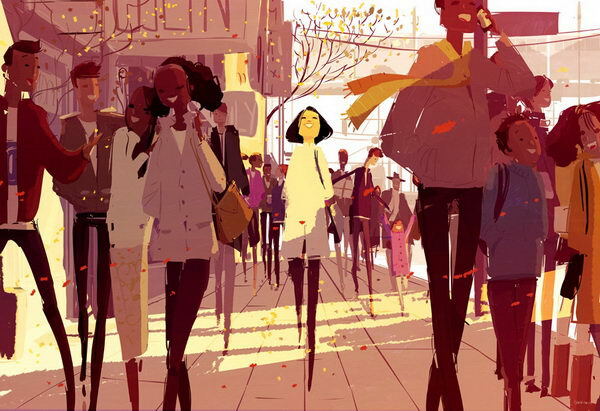 Pascal is a French-American illustrator and animator residing in the Bay area. 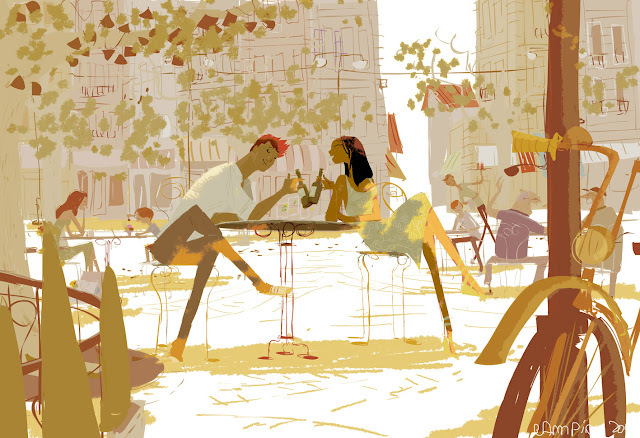 He studied narrative illustration at Arts Decoratifs de Strasbourg, in France. 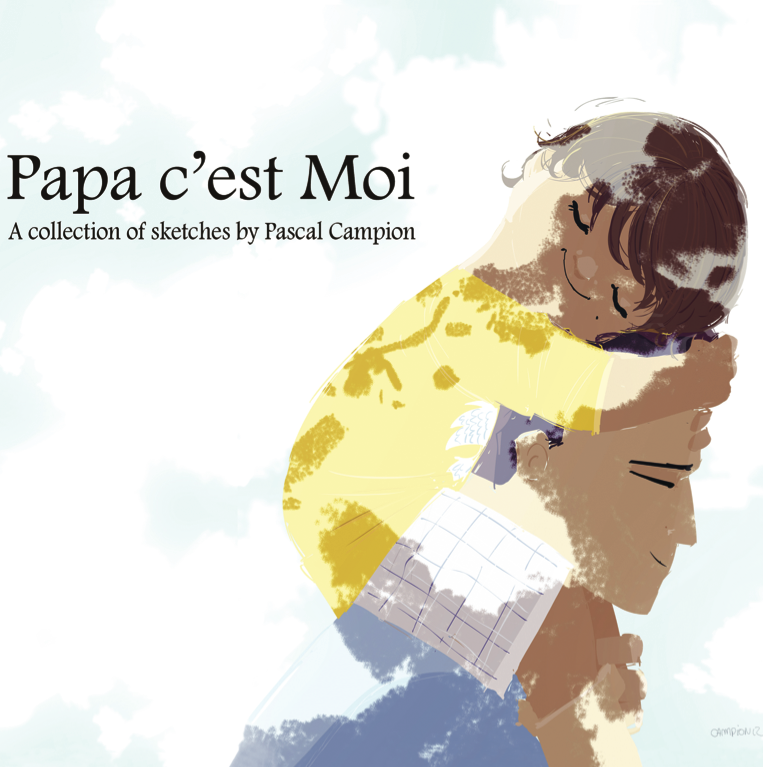 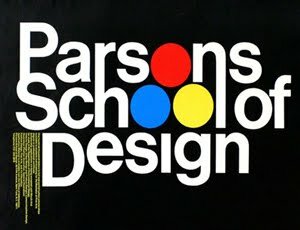 Pascal has worked in a wide variety of media, including games, music videos, feature films to books. 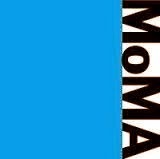 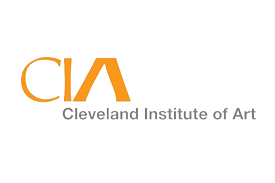 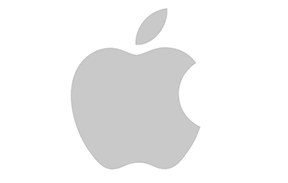 Working for such companys as Dreamworks Animation, Disney TV, MTV, Nickelodeon, Bent Image Labs, Cartoon Network, Hulu, and PBS.